It's officially mine and Origins one year anniversary! I know that when I'm still using a skincare brand a year later that it has really had an amazing impact on me. The only other brand I have been truly consistent with has been Elemis, which is another skincare brand I love. I thought it would be a good idea to select a few of my favourite Origins products and just give you a brief overview of why I love them. Sadly, I couldn't mention all my products as I travel between houses a lot and didn't have my full collection to hand. This has to be one of my top three favourite products from the entire Origins range! I tend to apply this little miracle worker three times a week instead of my normal evening moisturiser. This product is definitely a cheat to amazing skin and I always tend to apply this after having a cheeky drink or two, as I know that my skin will dehydrate overnight. Once I have applied this mask I wake up in the morning with smooth, hydrated and visibly brighter looking skin (perfect right?) The intensive moisture from this mask deeply quenches the skin and creates a reservoir of moisture for the following day. If that doesn't sound good enough.. then it also smells good enough to eat. If you love light peachy/apricot scents and need a little skin sos, then this could just be for you! The Ginzing Scrub Cleanser is my newest purchase from Origins and of course another hit! I'm not the biggest fan of exfoliators, but this one is definitely one of the better ones I have tried. I love the way it gently turns into a cleansing milk, whilst the jojoba and carabua wax gently exfoliate to help unclog pores. This is another one of Origins highly coveted masks alongside "Drink up" I purchased this one shortly after convincing myself not only did I need a moisturising mask, but also a mask to help totally clear my skin out! I must admit I love this mask and tend to use it when my skin is really playing up or just feeling a bit dirty. It's easy to get a little lazy with cleansing, especially after busy days at work.. so this is a great way to quickly get rid of all the impurities in your skin. Clear improvements used activated charcoal and White china clay to draw out dirt and absorb pollutants. This mask is definitely here to stay in my collection and its literally like a "fresh start" for your skin in a tube! This has been my most recent repurchase, as I fell in love with it after using the first pot. This treatment uses Rose, Lychee and Watermelon to deeply quench the skin... plus its oil free, which makes it great if you are worried about excess oil. I tend to use it as a moisturiser alone, as it gives me more than enough hydration. However, its also great under your normal moisturiser and its cream-gel consistency makes it a dream to apply. I was absolutely gutted when I lost this little beauty and after a recent breakout, I realised how much I missed it! It might look small, but for me it definitely packs a punch. It really drys my spots out and reduces swelling super quick, its definitely my go to spot treatment. Don't get me wrong, I absolutely love my Ginzing eye-cream... but Origins Eye Doctor is a fantastic all rounder and its a little more moisturising than Ginzing, which makes it great for both day and night use. I would 100% recommend this eye-treatment, as its a great way to take care of your under eye area without too much fuss! Hope you have enjoyed tonight's post lovelies! I would love to hear your thoughts in the comments section down below and I would also love to know if you have tried or would like to try any products from this post. 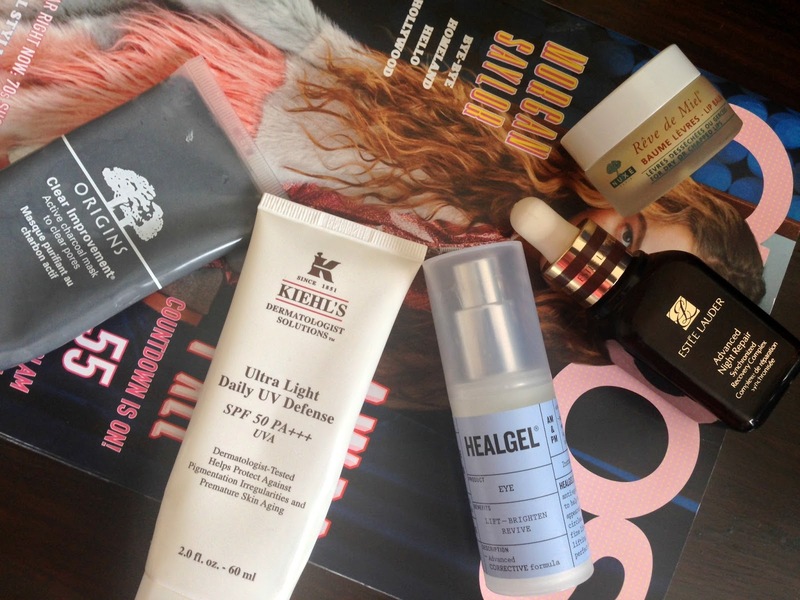 You can also click this link to find out more about the products mentioned from tonight's post! 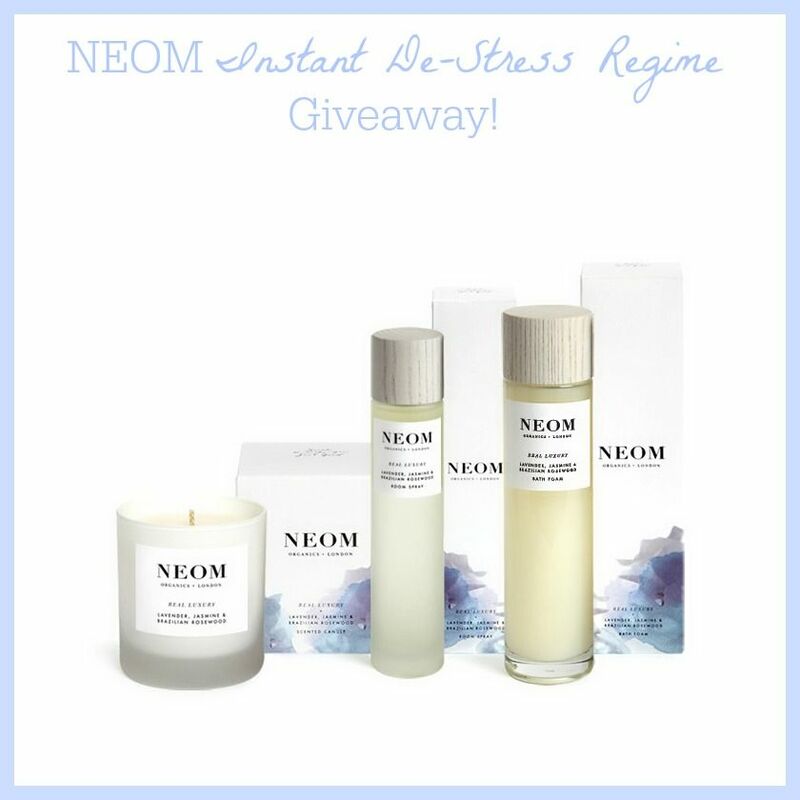 PS: Don't forget to enter my NEOM giveaway worth £70! You can enter it "here"
Hope you are all doing really well? I am super tired and its only Wednesday! I have been really forgetful lately and even left my car window open last night. I'm not sure if its stress related or if its because I'm juggling too much at the moment. Talking of being tired, today's post is going to be about a fantastic eye cream that I have really come to love and trust over the past six months. 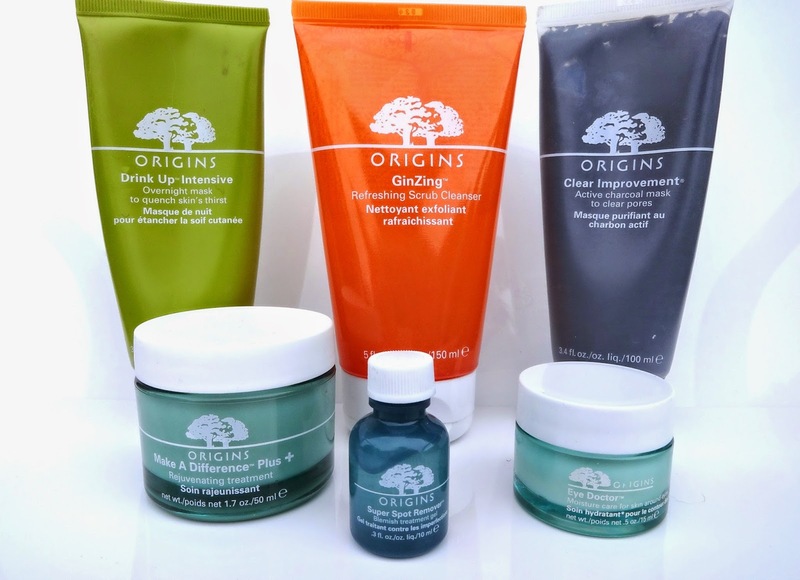 Origins is one of my favourite brands simply because my skin loves the stuff! I haven't met an Origins product that my skin has disliked so far (touch wood) So, I thought it was about time I shared one of my favourite Origins products with you. I hope you enjoy today's post lovelies and as always don't hesitate to leave your thoughts and links in the comments section down below. I love hearing from you all and each e-mail notification I get sticks a huge smile on my face! I don't care what anyone says a blog comment notification beats any other e-mail! even a Debenhams beauty sale haha! I know I'm not alone with the battle to find a really good eye-cream that does everything it promises. I feel like I would almost pay the world to be able to find a miracle to remove puffiness and circles and even a little anti ageing too! However, I have spent ridiculous amounts of money on eye-creams that have not delivered at all. Since becoming a little more savvy with beauty I have come to realise that my under eye darkness is hereditary and follows through my family. I have also realised that the wonders of a cool eye mask and a few slices of cucumber can do the world of good for puffiness haha. However, there is one eye cream that has really impressed me and it happens to be the "Origins Eye Doctor"
The thing I love about Origins Eye Doctor is the fact that it doesn't have any wild claims to banish all of your eye problems within three weeks. Eye Doctor is sold as your everyday eye cream that will help to keep your under eye area moisturised and generally in good condition. Eye Doctor contains an impressive dose of botanics to help your eyes feel fresh and comfortable throughout the day and night. Ingredients include cucumber, rosemary and ginseng which all offer relief for all eye concerns! 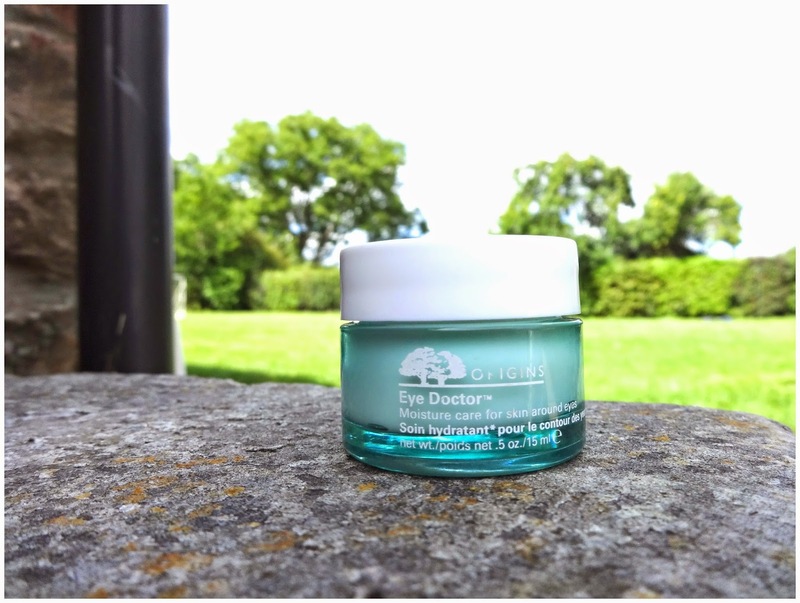 Overall, Eye Doctor is a fantastic all round eye cream that really does a good job at keeping your eye area calm, moisturised and de-puffed. It does retail for £28.50 which is quite a splurge, but in comparison to other brands its actually a lot more reasonable (and it works) I would really recommend this product if you are a little fed-up of trying to find a miracle working eye cream like myself and just want a simple solution to keep your under eye area in good condition. I have used this eye cream for around six months now and its the one I go for every morning and night, it really is lovely! I would totally recommend you check it out in the link I have left below. 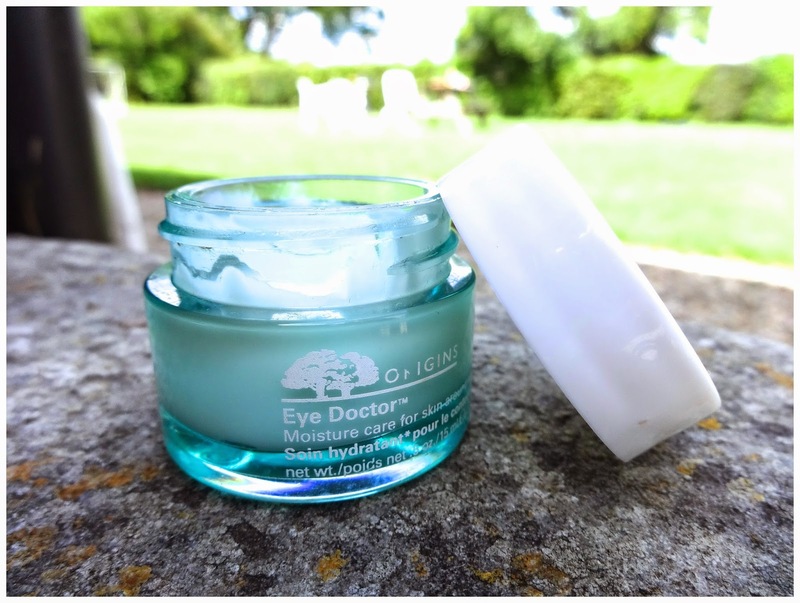 You can check out Origins Eye Doctor Here, and you can also check out some other reviews!